Katie is a Music and Materials Associate at Broadway Licensing. She holds a Bachelor of Arts in Music from the Crane School of Music at SUNY Potsdam with concentrations in trombone and music for special education. 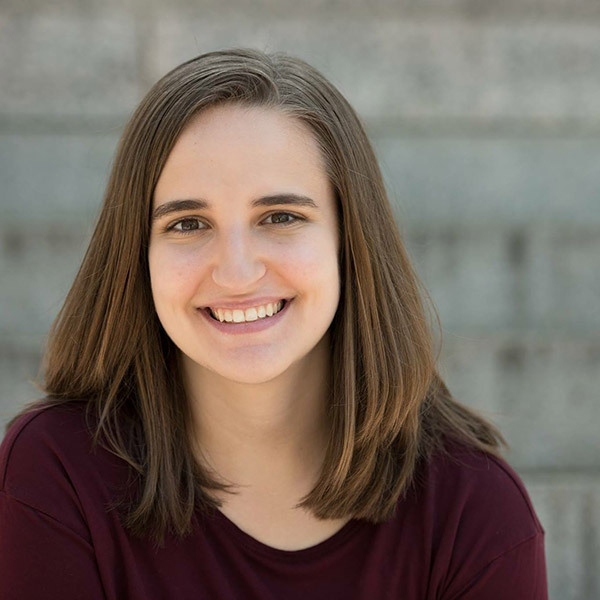 Katie currently studies improv and sketch comedy at the Upright Citizens Brigade Theatre, where she also works as a theatre technician.